Why Should We Care about the Geometric Signs? "Something should be said about figures and signs whose significance is obscure and which often float in an atmosphere of pure symbolism or abstraction"
When the topic of rock art from Ice Age Europe is mentioned, the first thing that comes to mind for most people is the spectacular animal imagery. 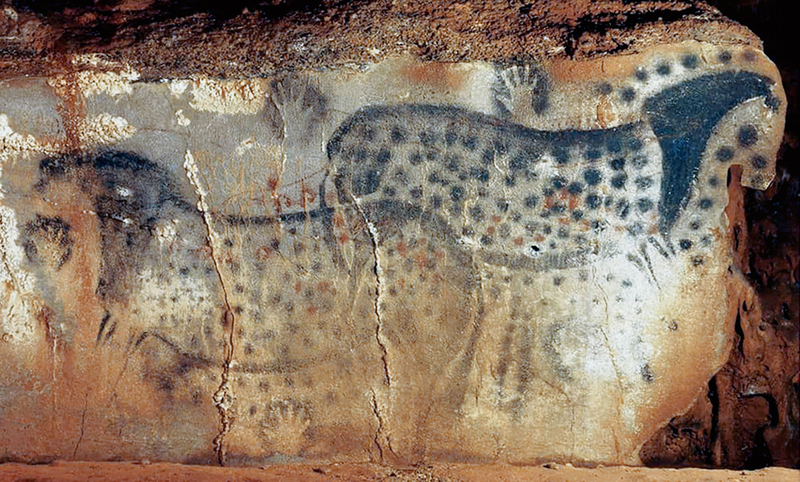 Whether it is the bulls of Altamira, the ‘Chinese’ horses of Lascaux, the mammoths of Rouffignac or the rhino and lion paintings at Chauvet, Paleolithic art and animals are tightly intertwined. The artistic mastery shown in the rendering of the animals cannot be denied, but what about all the geometric signs that so often appear around or near the animals at the same sites? I was an undergraduate student when I first learned that the geometric signs outnumbered the animal and human imagery at most sites by a ratio of 2:1 or greater (Bahn & Vertut 1997: 166). From that moment onwards I was completely fascinated. 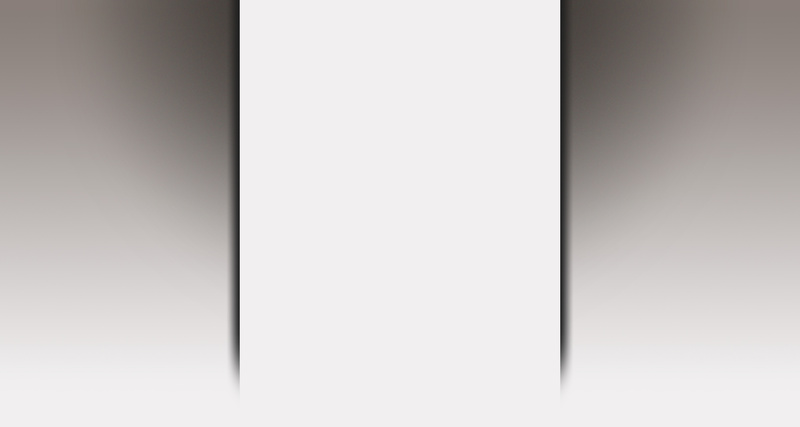 I believe that the abstract nature of these signs is some of the best proof we currently have that these images were not being made purely for their aesthetic quality. 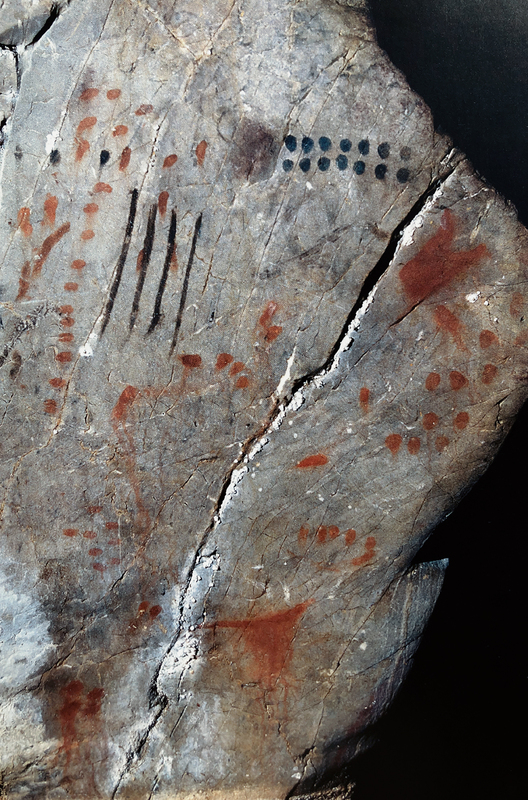 It suggests a more symbolic role for these markings, and a desire to communicate ideas that were not necessarily easy to depict in a physical form. Without a doubt the figurative art is visually appealing, but I wanted to know why our ancestors were doing it, and was there any kind of discernible pattern to how it was being used? While animal depictions are a common theme in most known regions where rock art is present, the choice of what to portray seems to be contextual, with image-makers generally choosing contemporary fauna from their local environment (Rice and Paterson 1986; Clottes 1996). Geometric signs, on the other hand, are non-figurative to begin with, and while it is reasonable to assume that the meaning may very well have changed over time and space, there is no need to change the shape of something that is already abstract. "The abstract signs are, indeed, fascinating but they are also extremely enigmatic. For more than a century, they have defied all attempts to interpret them. 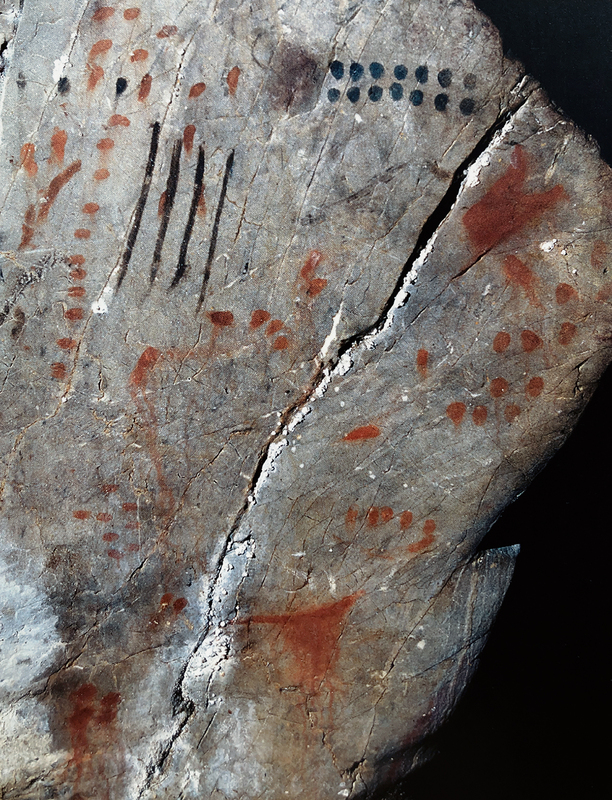 Today they are largely forgotten"
What Andre Leroi-Gourhan considered to be the "most fascinating area of Paleolithic art" (1979: 350) has tended to be overlooked in favour of the more visually impacting paintings and engravings of animals and humans. The meaning of these symbols is unclear and identification is difficult. This has led to their study being overshadowed by the artistic implications inherent in the figurative depictions. While my initial examination found a great deal of variety among non-figurative sign types, there also appeared to be a surprising degree of continuity, both spatial and temporal. When I started this research, I discovered that there had not been any large-scale work done on looking at the connections between the geometric signs at different sites or on asking questions such as "are we seeing repetition and continuity which would imply that these representations were not random, and were instead being chosen from within a limited number of options?" While I did go to France and visited some of the caves in person to get a feel for how the images looked in real life, the majority of my research was done using the site inventories prepared by researchers who have studied the individual sites in great detail and kept excellent records, both written and in the form of images. I am also by no means the first person to notice the geometric signs. From Lartet and Christy in the 1860s, to Alexander Marshack and Andre Leroi-Gourhan working in the latter half of the 20th century, there have certainly been those who have drawn attention to this enigmatic category. Leroi-Gourhan in particular believed that he was seeing patterns in the imagery, but he remained focused more on the internal structure of the sites, and did not have at his disposal the kind of computer programs that I was able to use. I think the availability of technology has really changed the way we are able to do research. I am certain that there were past researchers who would have liked to study the signs in the way that I have, but without the software programs that I had available to me, there is no way that it could have been done at the speed that I was able to do this, nor would they have had such easy access to the data once it had been collected. I started by compiling all the signs from 146 French rock art sites into a relational database, and was able to identify 26 distinct shapes. I then trended the results looking for patterns of continuity and change over time and space with three main questions in mind: Do we see the same group of signs being used over the 20,000 year + time period? Do we see the same signs appearing across the whole region of France? Is it true that the signs start out very simply at the beginning, and do they become more varied and complex over time? (This was one of the most common theories when I started my research).